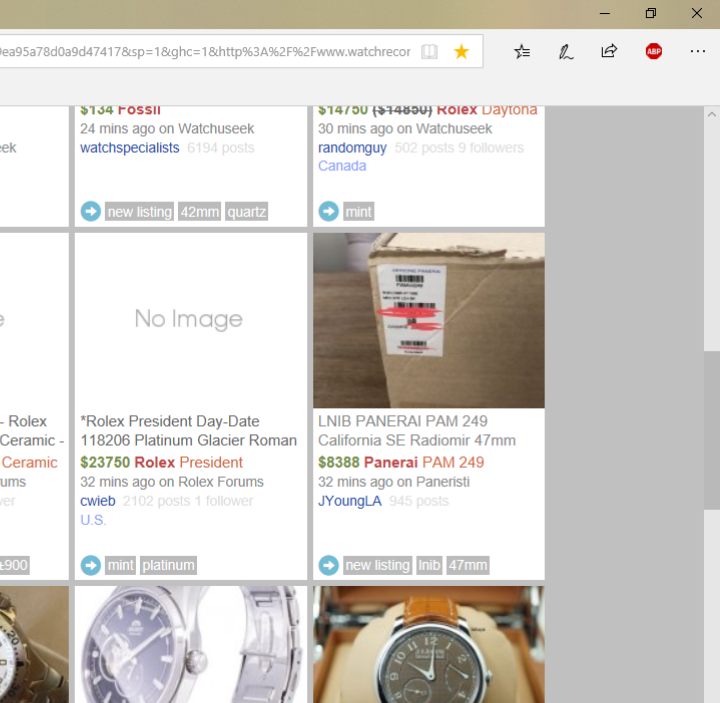 That's the pic that shows up on watchrecon. LNIB and there it is alright. Mook proly purposely popped the box shot in there so it'd show up first.